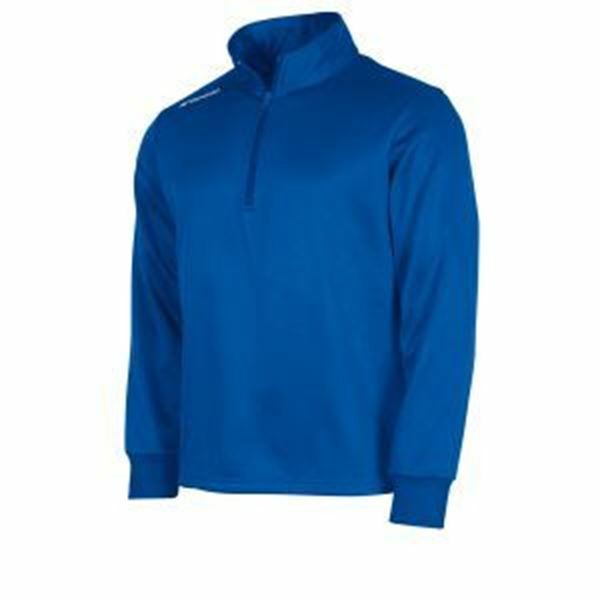 Field TTS Top Half Zip - Royal - Includes CFC Embroidered Logo. The Stanno Field Half Zip Top is a comfortable top in a soft fabric with a brushed inner. The top has a zip halfway up the breast and comes with fitted cuffs. There’s a small panel on the right shoulder with a printed Stanno logo. 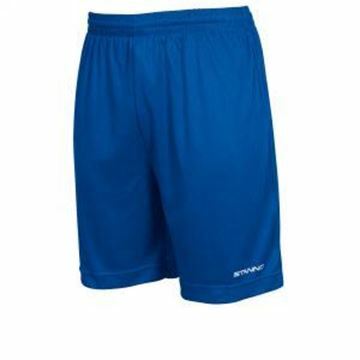 Field Training Short - Royal Includes CFC Embroidered Logo. 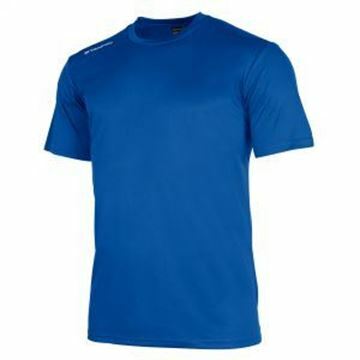 Field Training Shirt - Royal - Includes CFC Embroidered Logo. 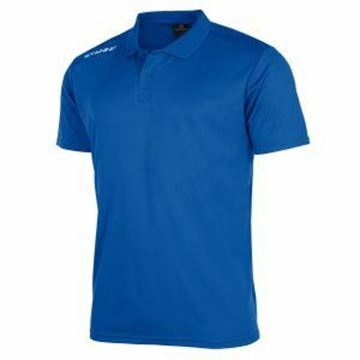 Field Polo Shirt - Royal Includes CFC Embroidered Logo.